The suspense of the Super Bowl is building toward this Sunday. But when it comes to the ads, many have already been released to viewers. At an average cost of $4 million per 30-second spot, the Super Bowl can be the largest investment a business will make in their annual advertising budget. It makes sense, then, to pump it for all it’s worth. Rather than unveiling the spots on game day to generate buzz, the TV ads are now part of an integrated campaign that takes advantage of additional marketing channels and outreach that starts weeks in advance. The majority of companies now release teaser spots on television and the web before the actual game-day spots and generate additional word of mouth with large social media and public relations campaigns. I still remember — and love — Honda’s Ferris Bueller ad from last year, and it’s still getting airplay on YouTube. Toyota has already nailed more than 11 million views of its “Wish Granted” ad, including its teaser. 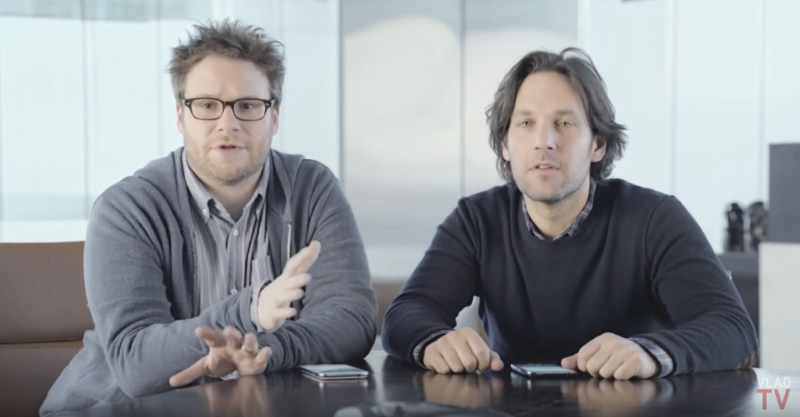 My favorite is Samsung’s teaser ad with Paul Rudd and Seth Rogan, which has more than 2 million views to date. Mercedes-Benz has also done a great job. The company is promoting the launch of their new CLA model and has released its teaser, as well as an extended version on the company’s website. I first saw the teaser ad on my Facebook feed and have ran across articles promoting it, which reflects effective PR efforts. Every impression gives viewers the chance to share and discuss the ads, which generates additional buzz well before and after the Super Bowl itself. While the big game draws additional viewers, it has really become more of a vehicle to create celebrity. What you do with your company’s 15 seconds of fame (or in this case 30 seconds) is entirely up to you. You make a great point that I never thought about which is to prime the pump of the ad by releasing it early so when it does appear people have some familiarity that they still are glued to the TV.